The feeling that your manager or colleagues are treating you unfairly because of your race, religion, gender, health or anything other than your ability, is very upsetting and stressful. Sometimes it seems easier to ignore it and hope it will go away. Usually it is advisable to challenge discrimination at work and make sure your professional life is not affected by the prejudice of others. Our compassionate and experienced team can help you present your claim for discrimination to your employer and ease the stress and worry for you. We are a revered local law firm, although we specialise in employment law and have extensive experience of bringing successful discrimination claims. Don’t let the complicated law of discrimination put you off making a claim and missing out on the compensation you deserve – our expert team are here to help. 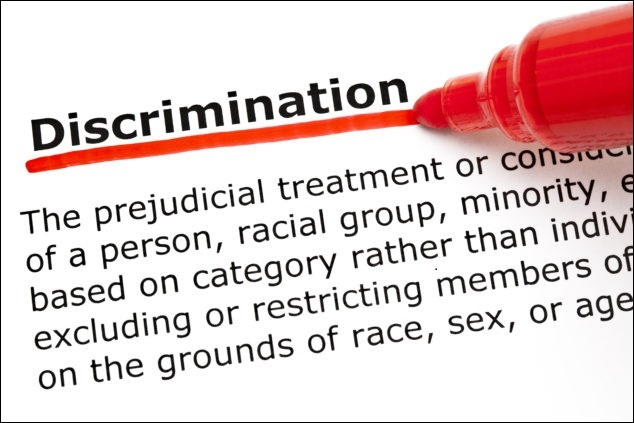 We have achieved six figure sums for clients with discrimination claims on many occasions. We offer a free telephone conversation with a qualified lawyer to assess whether we can help you and advise on the right course of action. Occasionally we can work on a ‘no win-no fee’ basis or you may be able to claim on your house/car insurance to cover our costs (as some policies include ‘Legal Expenses Insurance’ which provide cover for employment disputes.) If neither of these options is available to you then we can agree to either carry out the work at our hourly rate or agree a fixed fee for the work. Call us on 0118 914 5622 or complete our Contact Us Form to arrange a free and confidential call back from a qualified member of our legal team.